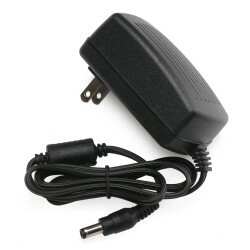 It is a 100W Switching Power Supply/Adapter/Power Converter, Input Voltage: AC110/220V ±15%, Outp.. 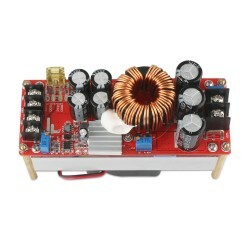 It is a 1500W Boost Converter/Power Supply Module/Adapter/Charger, Input voltage range: DC 10V~60.. 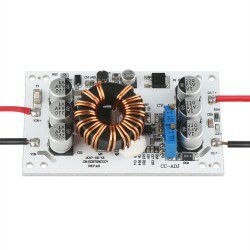 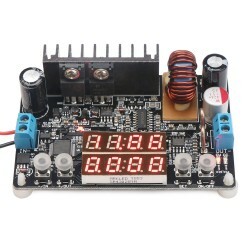 It is a DC 12V 24V 36V 48V Power Converter/Adapter/Charger/Power Supply Module, Input voltage: DC.. 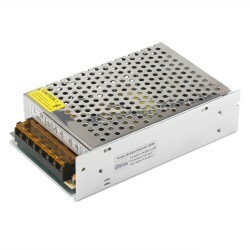 It is a 160W NC Power Supply Module/Adapter/Driver Module, Range of input voltage: DC 6~40.00V, R.. 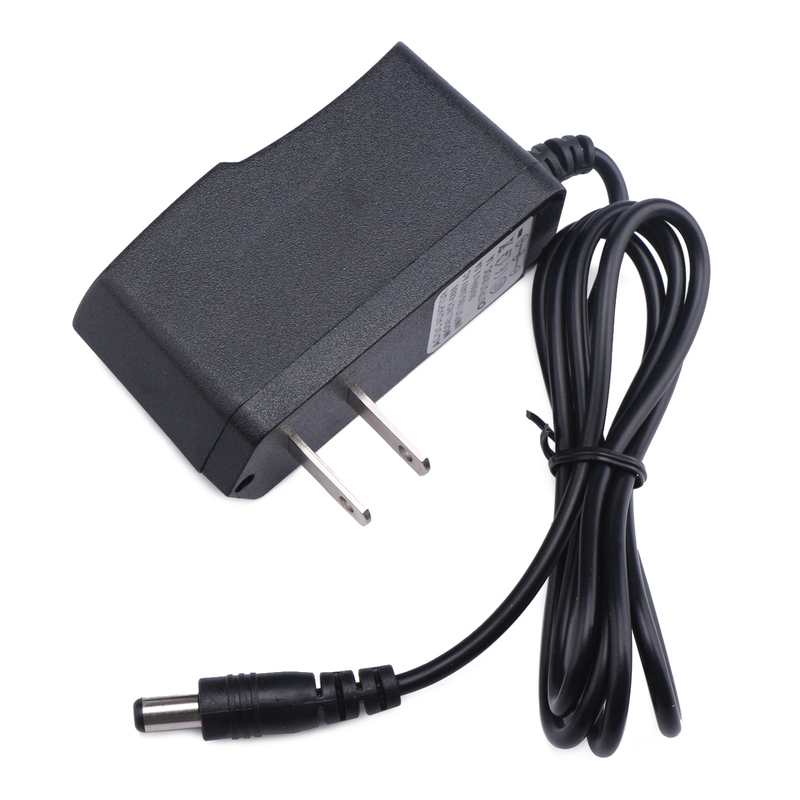 It is a AC 100~240V to DC 12V 2A Power Adapter/Buck Converter/Switching Power Supply/Transformer/..